A super rich, all-natural formula of multi-vitamins and botanical extracts designed to smooth frizzy hair and boost moisture to dry hair. This deeply hydrating shampoo uses extracts of Sea Kelp, Kukui Nut, Hawaiian Ginger and Vitamins E, A and C to renew healthy shine and manageability. 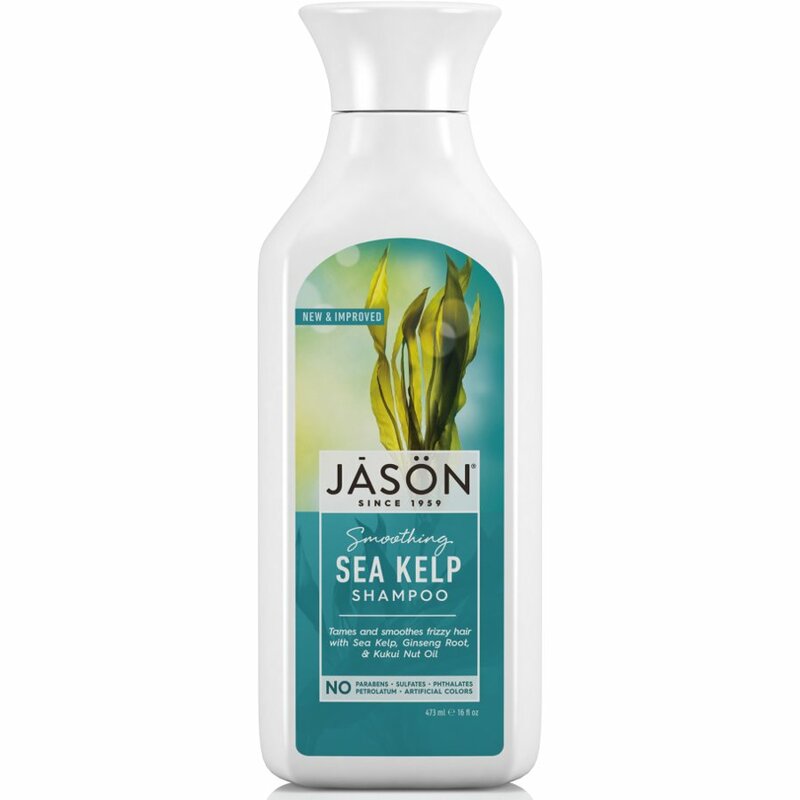 There are currently no questions to display about Jason Sea Kelp Shampoo - Smoothing - 473ml.